WORLD PREMIERE!! 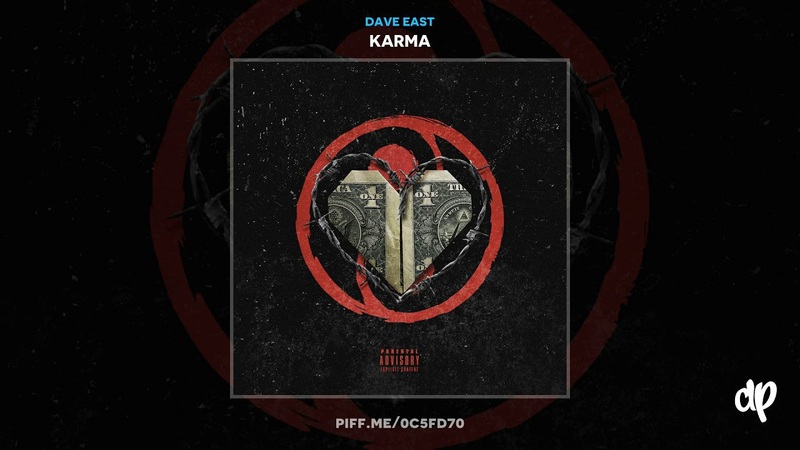 New mixtape from Dave East x DJ Holiday available NOW exclusively on DatPiff! Featuring Chris Brown, Offset, Moneybagg Yo & more!